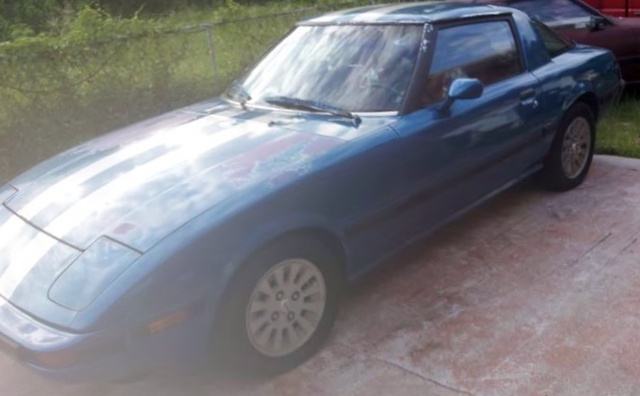 Have you driven a 1984 Mazda RX-7? 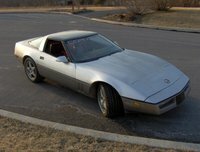 Displaying 1 - 10 of 22 1984 Mazda RX-7 reviews. Pros: Fun car. LOTS of power for the little 1.1L. Pros: Liked the aluminum wheels, sunroof. Cons: Tiny cabin, tiny back seats, body rusted easily, hard on gas, hard to start when cold. Cloth brown interior and tan exterior....what was I thinking?! Excellent. This Will Be A Car I Hand Down To Future Generations. — It's rotary first of all. 1.1L engine putting out 100HP on a car that weighs 2200 lbs. It has tons of room for upgrades and a bigger rotary. This car is insanely fun to drive, especially because of how it tries to drift on straightaways (with no power steering!). Pros: Lightweight fun car with room for improvement! Cons: Parts can be a pain because it's so old. Fun Sporty Car That Turns Heads Every Time! — I like being diferent and the RX7 lets me do that with its rotary engine. 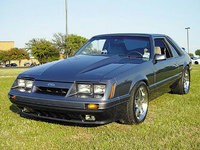 But it does have some drawbacks, it guzzles gas, its old so parts are breaking, cops love to follow me =). Handles smooth, responsive throttle, and its a wankel! Pros: It is a fun car that you will never want to get out! Looks Great And Has A Fun Personality. — So what if my car's slow and has squeaky breaks? That just comes with having a 25 year old car. It's an absolute joy to drive, especially during those winter mornings where sometimes I just don't know if it'll start. Pros: Rotary engines sound amazing. Cons: Mine's the automatic, you need a manual transmission. Good But Expensive To Fix — Fun and a great classic. The Rotary is my favorite part of the car. No power steering so thats kind of fun. I love to drift. Very old but very fun if you have money to spend. I love this car. 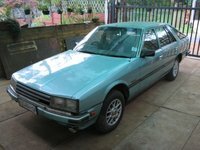 It's A Great Car If You Love Them Or Have A Friend That Can Help. — it's perfectly balanced and high strung ... It's a Wankel Engine, as long as you keep it lubed it will stay running. Don't baby the motor and she will continue running for a very very long time. I still love mine. Pros: It handles like a dream. CarGurus has 66 nationwide RX-7 listings and the tools to find you a great deal.